Currently, the Linux container in Chrome OS can't access any USB devices. That means developers using Android Studio can't debug phones over a USB connection, users can't access files from flash drives, and so on. Input from external mice and keyboards work, but that's about it. As Keith Myers (member of the Linux Foundation, Free Software Foundation, and other organizations) pointed out on his blog, Linux USB support is now functional in the Dev/Canary branches of Chrome OS. The process involves enabling two flags — #crostini-usb-allow-unsupported and #crostini-usb-support — as well as running 'sudo apt update' and 'sudo apt dist-upgrade' in the Terminal app. After restarting your Chromebook and plugging in a USB device, a notification will appear allowing you to connect the device to the Linux system. The list of connected devices is accessible from the 'Linux Beta' section of the Chrome OS Settings. It's nice to see Linux support continue to improve on Chrome OS. 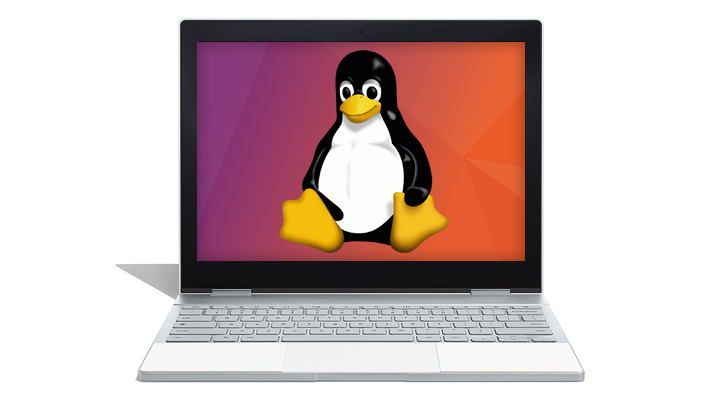 Now that Chromebooks are mainstream in K-12 schools, the Linux environment will undoubtedly be many people's first introduction to software development.